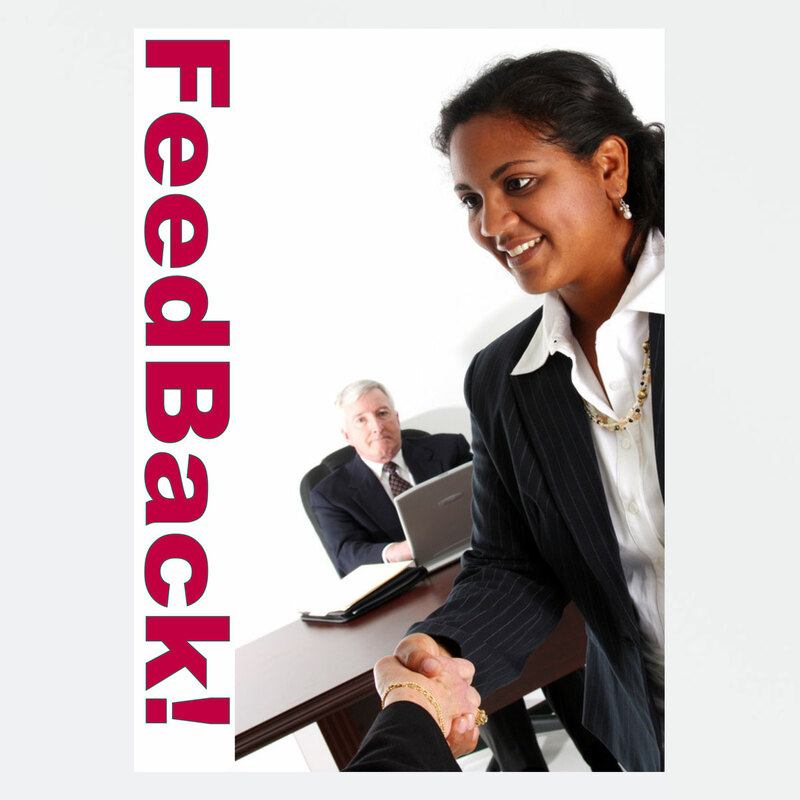 Feedback is an integral part of performance management. 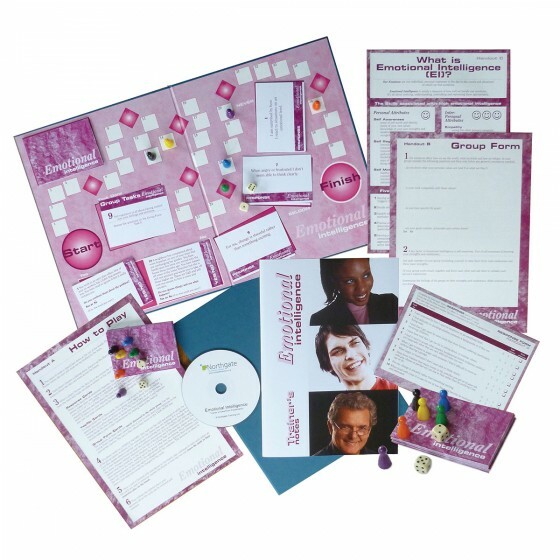 Examine both giving and receiving feedback in this interactive approach to understanding what feedback is all about. Participants tend to be nervous at the start but quickly relax. The activity has two stages. First, ‘discussion’ teams sit around tables and deal with a short 20 minute discussion task. Other teams - the observers - sit around the discussion team and record performance using Observer Forms and a set of competencies. Typical ones are summarising, clarifying, questioning, supporting. The discussion teams then review performance and observers discuss what they witnessed. Participants then pair up, one from each team to give & receive feedback. The roles are reversed in a second stage (but with a twist)! Participants quickly gain confidence and learn the basics of coaching - and find out a bit more about themselves! Divide participants into teams and brief the Team Members (who will take part in the discussion activity). Brief the Observing Team and issue them with special handouts. Position the Observers around the first team’s table and issue Briefs to the Team Members so they can begin the task. Stop the team after 20 minutes. Allow both teams to discuss what happened and check on what the Observers witnessed. Pair up one Observer with one Team Member and allow them 15 minutes to conduct a feedback session. After this second stage conduct a Debrief bringing out all the key points and consolidating the lessons. Great for assessing and developing team roles. 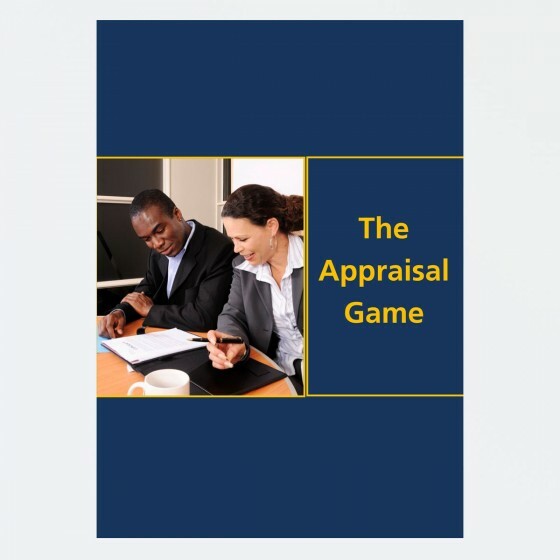 We use this on virtually all our management development courses. Participants dread having to give feedback and then are really pleased with themselves when they succeed. A good exercise to confirm knowledge and understanding. Used in the context of team/individual training on giving and receiving feedback, with potential junior offices in two syndicates of five. The best learning points were: the importance of listening, forming opinions, and accepting criticism without becoming defensive.